Developed company safety program or revised company safety Manual. Once completing revised safety program all company employees will review program, sign and receive copy. Every 3 months will set up safety committee if your company has minimum 25 or more company employees..
Employees involve H.R., 1 Safety, 1 OSHA 30 (Supervisory) and 2 OSHA 10 (Laborers) must be voluntary with pay. Maintain company safety program and ensure all employees follow policies. All company employees shall have on file employees rights & responsibility in English and Spanish. Will ensure everyone see a video or reads rights and responsibility and keep a copy on file. All company employees shall have OSHA 10 / OSHA 30 on file (RGR Training Center provides training). RGR 3rd Party Inspections will provide two job site inspection in Las Vegas, NV per month. Will provide over 16-20 different weekly topics on tail gates/tool talks. Company Supervisor will conduct once a week tail gate meetings in a language employees can understand. Supervisor will email the tail gaits to: rgrtrainingcenter@yahoo.com every month with all four topics they conducted once a week. All company employees shall have other certifications that apply to their company needs. RGR 3rd Party will act behalf company representative if OSHA Inspector shows up at a job site. 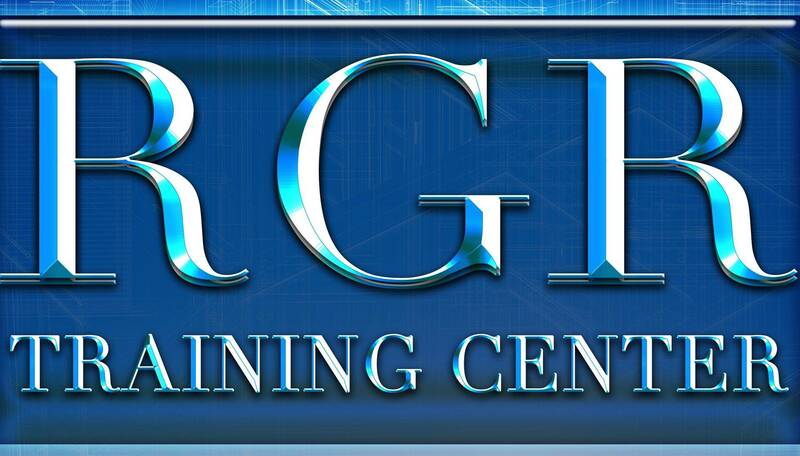 RGR will cater to companies needs on any trainings that apply to their specific industry. (View list below) Circle the trainings that you will need for company specifics All trainings listed below are available in English and Spanish and will be conducted at RGR Training Center. RGR 3rd Party Inspection associated with RGR Training Center will keep records on file for 3years.